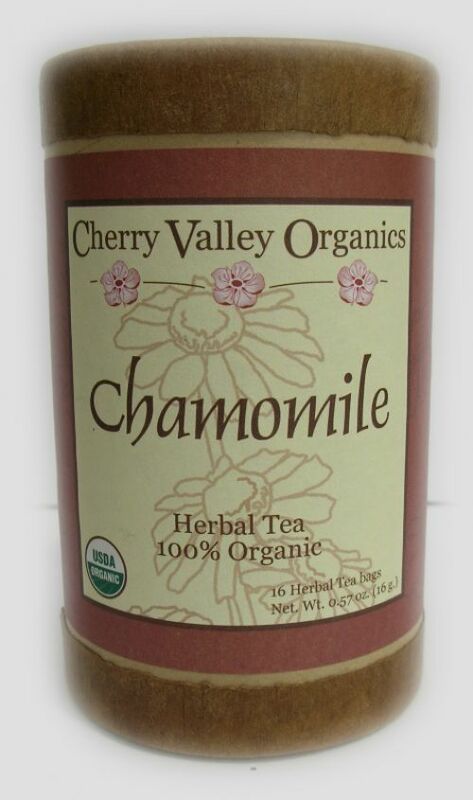 Stress-relieving, calming chamomile for quiet, relaxation time. Printed with soy ink. Packaging is 100% biodegradable/compostable.